Would you call your car Hitler? 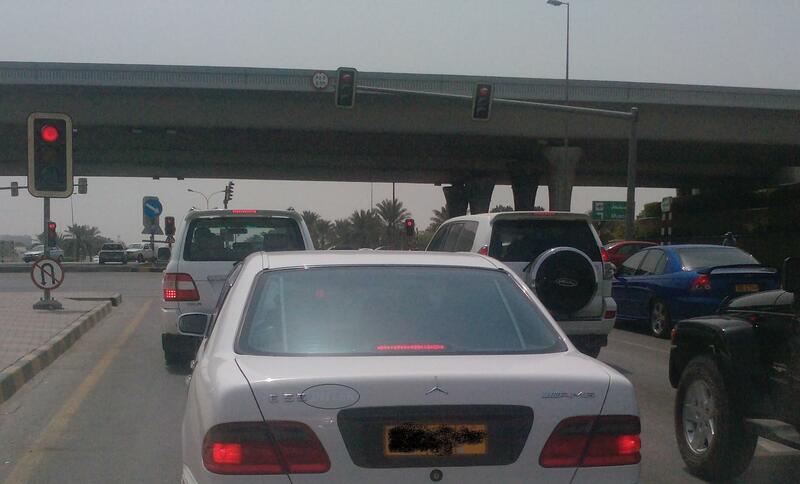 Typical situation, waiting on the traffic lights,all the cars are in front of me.One particular attracted my attention:an old white Mercedes. Above to vehicle registration plate you can easily read a label with a name on it.It’s called simply:Hitler. Would you call your car Hitler? Adolf Hitler was the leader of Nazi Germany from 1933 until his suicide in 1945. Hitler was responsible for starting World War II and for killing more than 11 million people during the Holocaust. The boy/man,lady/whoever drove the car in Seeb another day must not have been very educated nor nobody explained to him/her who was AH because calling his car after one of the cruelest person of 20th century is a joke.Silly joke. This entry was posted in Muscat, Uncategorized and tagged cultural shock, Hitler. Bookmark the permalink.